Online job sites are arguably the most effective way to reach a wide range of candidates simply because they are so widely used. However, with a plethora of new concepts it can be hard to know where to start. To save your inbox being suffocated with applications it is very important you are given an online portal via which you may access your applications. New technology is always being incorporated too, such as video interviewing, which could help save your business time and money. 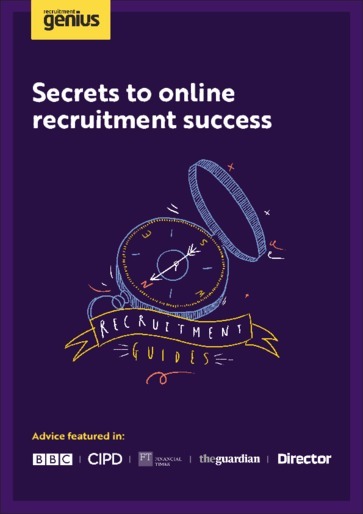 This guide gives you clarify on how you can quickly and cost-effectively find the best talent available online.